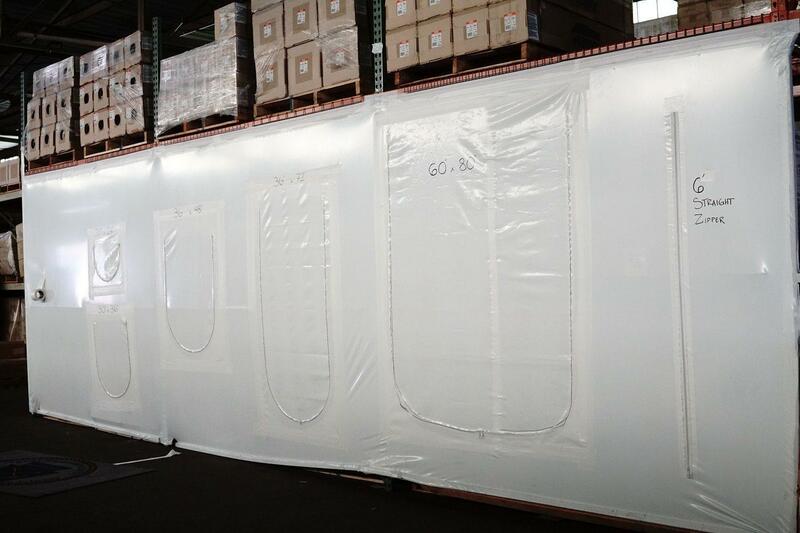 Need Shrink Wrap Training for your Business? We've got you Covered! If you're not quite sure where to start or how to train your staff to fully utilize shrink wrap for your business, we have good news! Mr. Shrinkwrap offers training classes for businesses in your industry every third Thursday of each month. These classes have a duration of 6 hours, from 9am to 3pm EST. 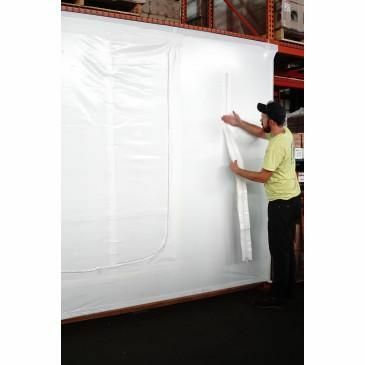 Our shrink wrap training class focuses on a variety of methods for quickly adopting shrink wrap for applications relevant to your business using proven installation techniques. 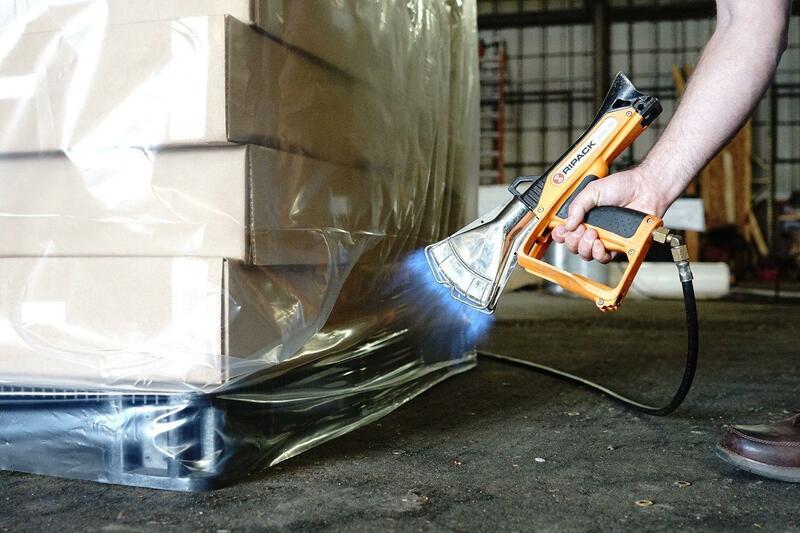 Our trainers are highly qualified and experienced shrink wrap installation team leaders who can have your employees ready to use shrink wrap to protect nearly anything that needs to be protected from the elements in next to no time at all! 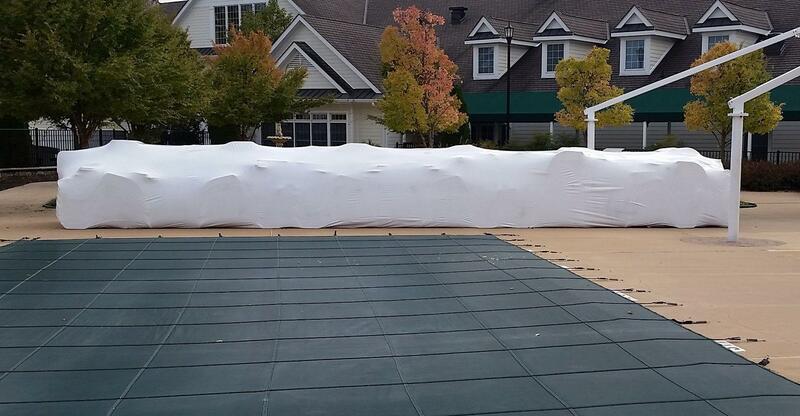 Learn all details of the shrink wrapping process - including moisture control! 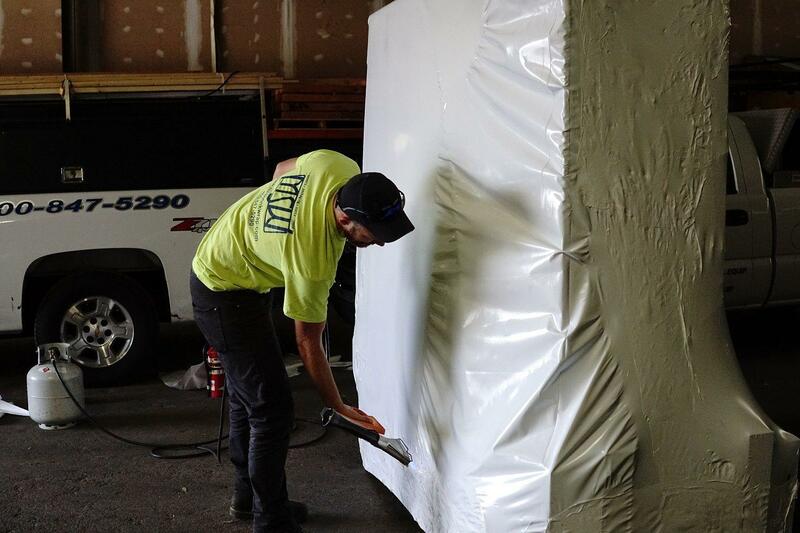 In effort to provide the personal consideration that is needed to fully explain details and safe installation methods of shrink wrapping, we have limited our training classes to six trainees, or 6 available seats per class. Browse our listings and find a date that works for your business and add it to your cart. Simply check out to book your shrink wrap training at our location in Prospect Park, PA. We'll send you a follow up email shortly thereafter. Do you still have questions? Contact us today to find out even more about our training and the different ways we can provide solutions for you and your business! 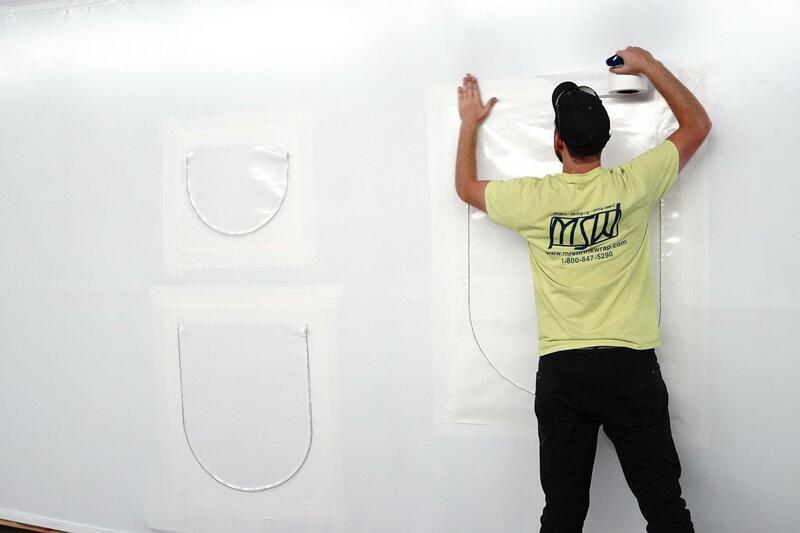 Mr. Shrinkwrap is a leading distributor of protective products, shrink wrap films and installation supplies with a dedicated team available to provide guidance and take your order during our standard business hours. 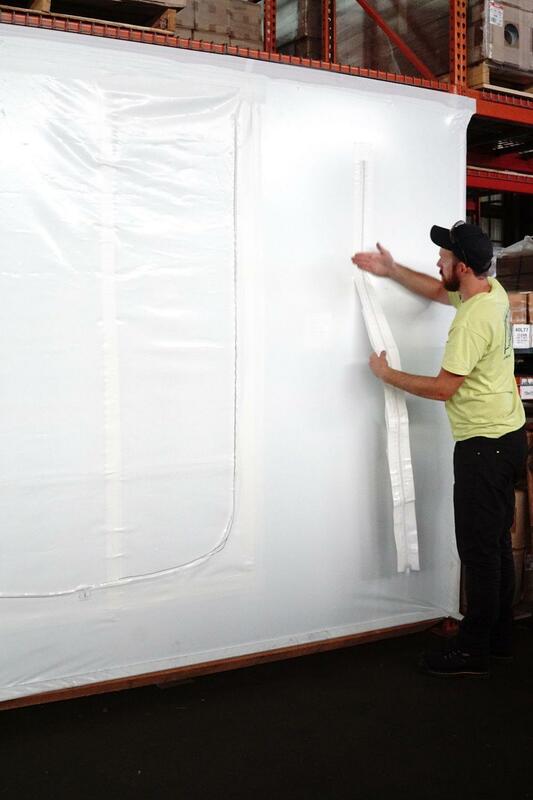 (9am-5pm EST) We have several experienced shrink wrap installation technicians on staff to help and support you on various aspects of any shrink wrap project. If you would like to place an order over the phone or have questions for us, give Mr. Shrinkwrap a call at 800-847-5290.